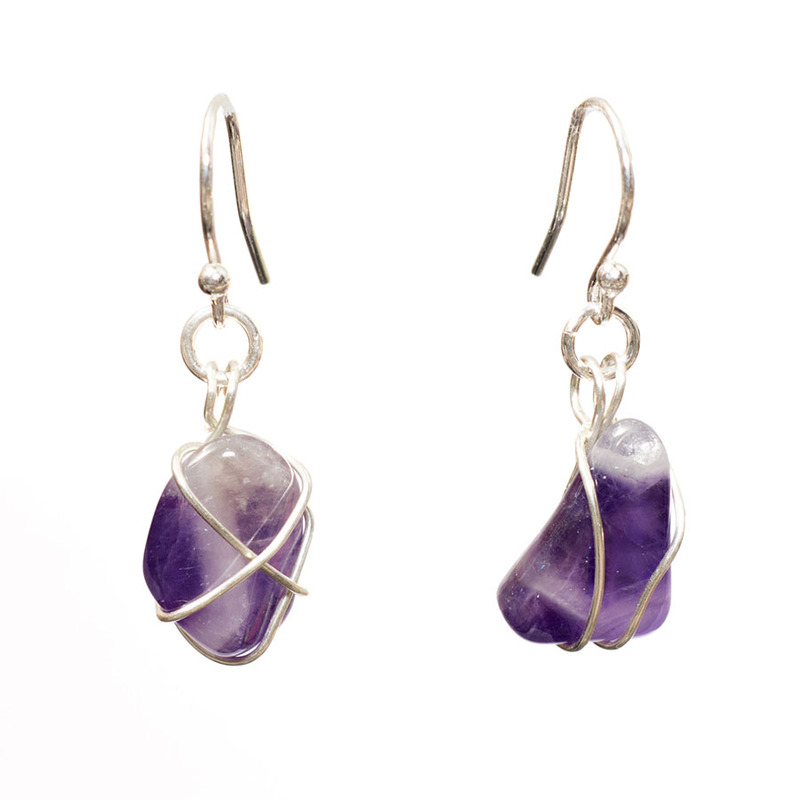 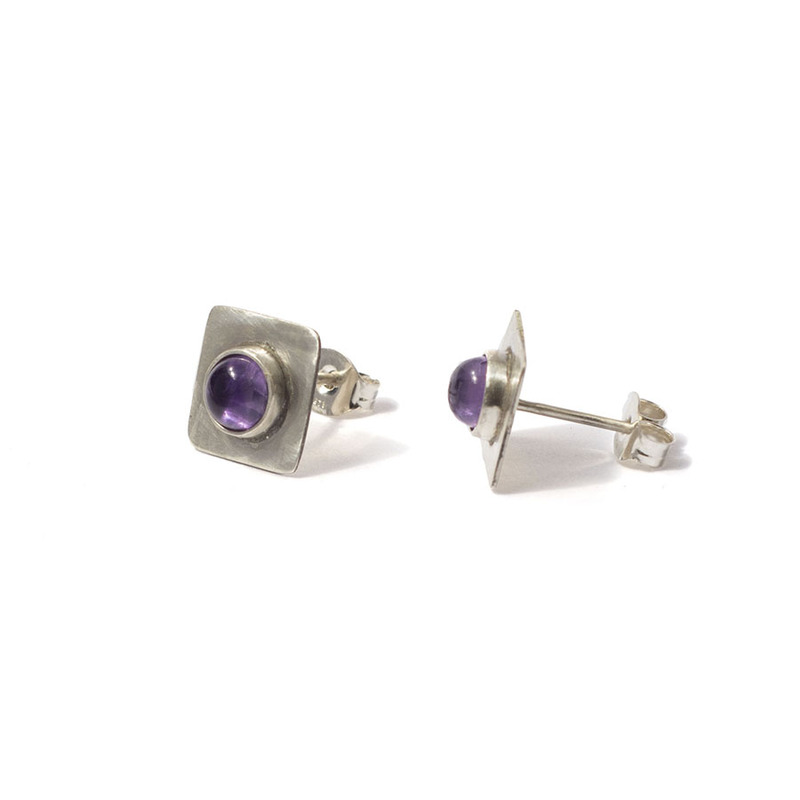 These beautiful amethyst drop earrings hang roughly 3cm from the base of the ear wire. 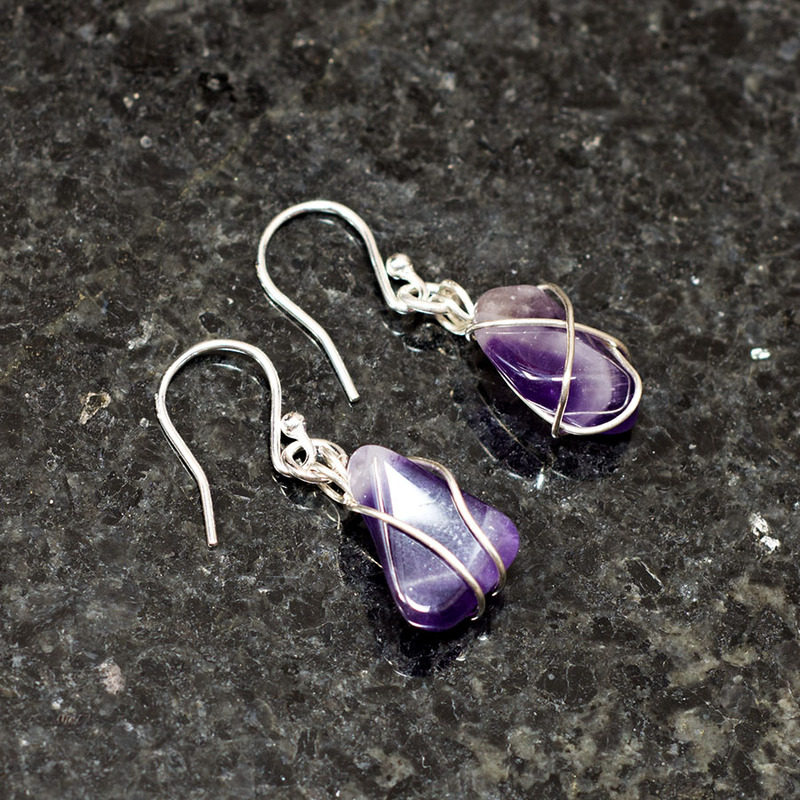 The tumbled semi-precious gemstones are all uniquely shaped and wrapped in sterling silver wire, making each pair one of a kind! 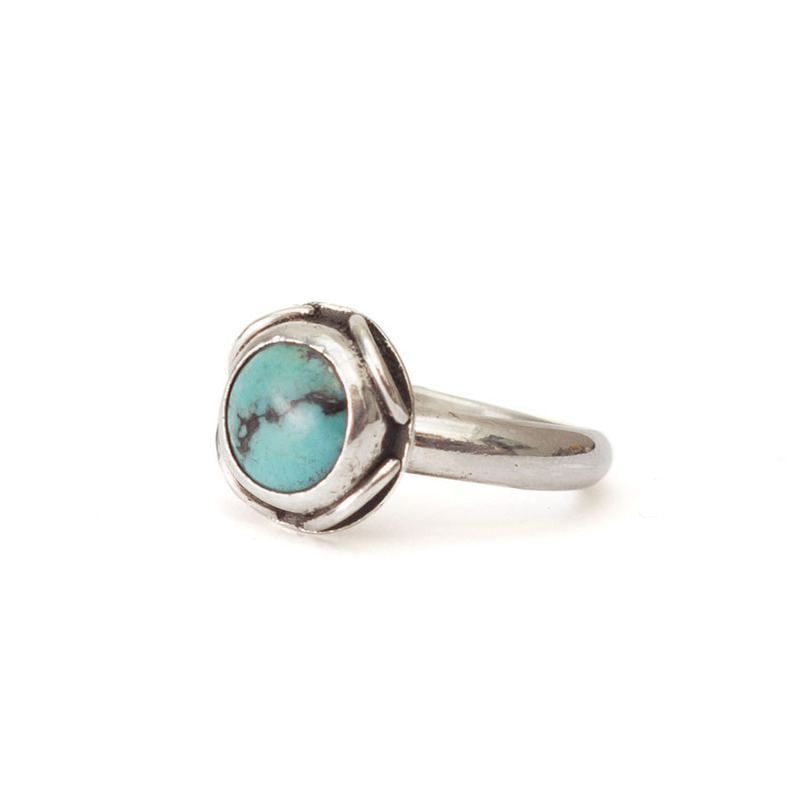 The perfect gift for someone born in February or to treat yourself! 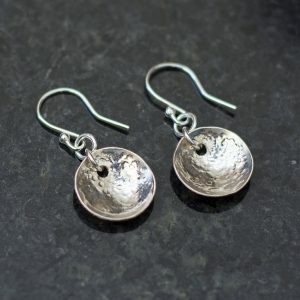 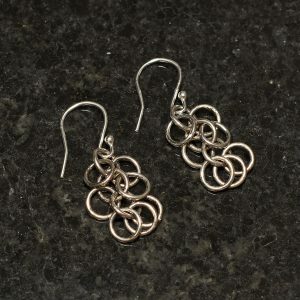 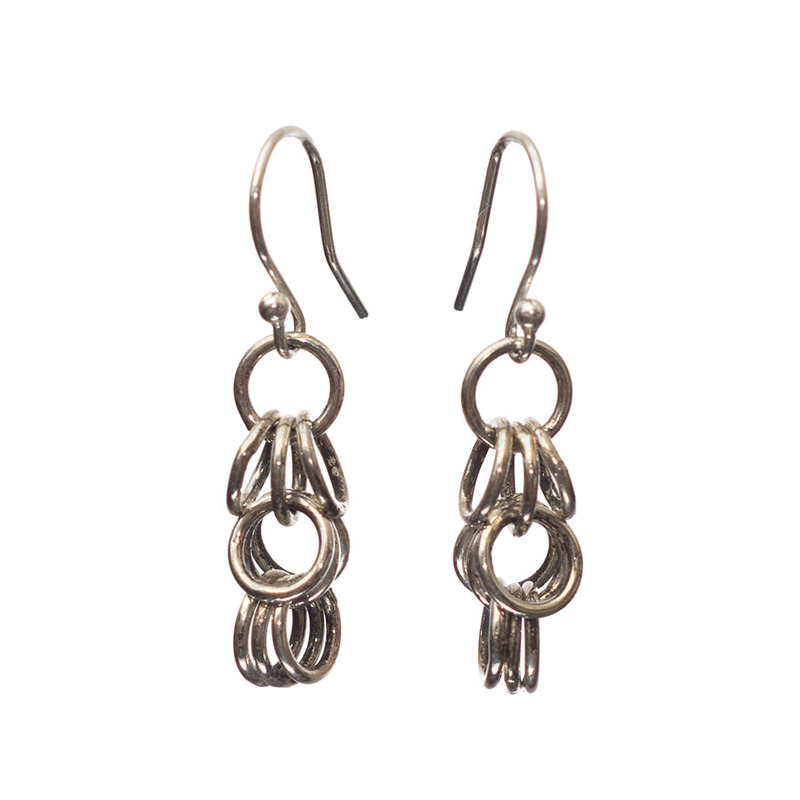 Please Note: These earrings are made to order so please allow 2-3 weeks for your earrings to be made and posted to you.